I’ve been wondering for a while when the Doraemon bomb was going to go off. Every time I’ve been to China in the last three years, amid ever-escalating sabre-rattling over the Senkaku Islands, I have found the locals avidly denying any interest in Japanese culture. I have found media students unprepared to work on papers about anime, for fear that the word “Japan” will be on their resumé ever more. And I have watched, every day, as two Japanese invaders march in right under Chinese noses. The other is Doraemon, that time-travelling blue robot cat who recently enjoyed the surprising honour of a 12,000-page manga translation funded by Japanese government boondoggle money. 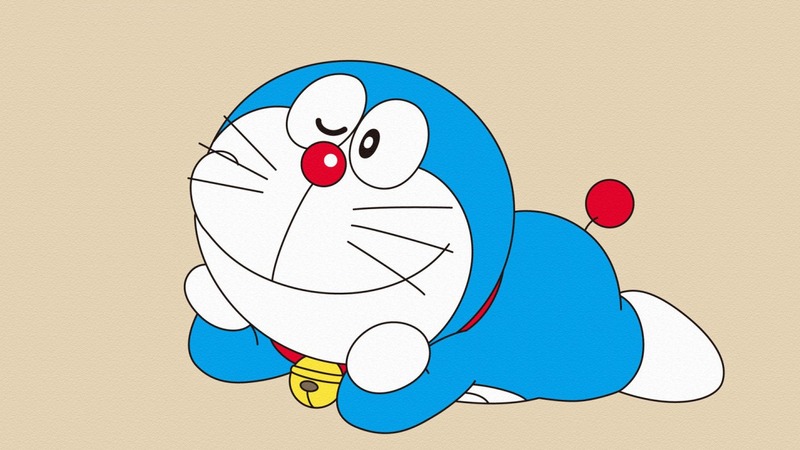 Doraemon remains a popular movie and TV figure with anime audiences, but was also the subject of so much manga piracy in decades past that he is known by several different names in the Chinese world. My favourite is Ding Dang the Robot Cat (ding-dang, you see, being Mandarin for ding-dong, if you ever need it). He’s even the subject of an exhibition in Hong Kong, which trilled, unwisely, about his true origins. The Japanese authorities, excited at the amount of love for Ding Dang all over the mainland, have made Doraemon a cultural ambassador, thereby pushing their soft power agenda by showing the Chinese that a perennial favourite was actually from the other side of the water. This has entertainingly backfired, with a schmuck-bait editorial in the Chengdu Daily pointing out the blindingly obvious – that Doraemon was an effort to make Japan look cute and less threatening – and several lesser newspapers getting increasingly irate about the idea, with the Global Times frothing “we must never let a little robotic cat take control of our minds.” Top tip. This article first appeared in NEO 131, 2014. Jonathan Clements is the author of Anime: A History, in shops now (UK/US). 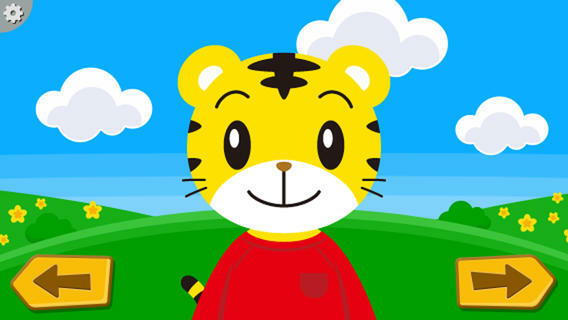 This entry was posted in News and tagged anime, China, doraemon, Japan, manga, Shimajiro, soft power by ixarette. Bookmark the permalink.